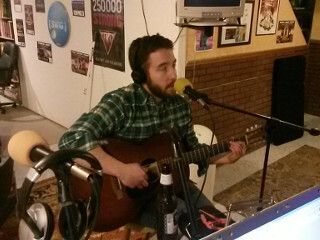 Relatively new to the music scene, Jeff takes a soulful and introspective approach to songwriting. The lyrics tell of stories and have the ability to evoke a series of emotions. Jeff's musicianship, though often understated, has the ability to go from a whisper to a growl in an instant, giving life to his words.